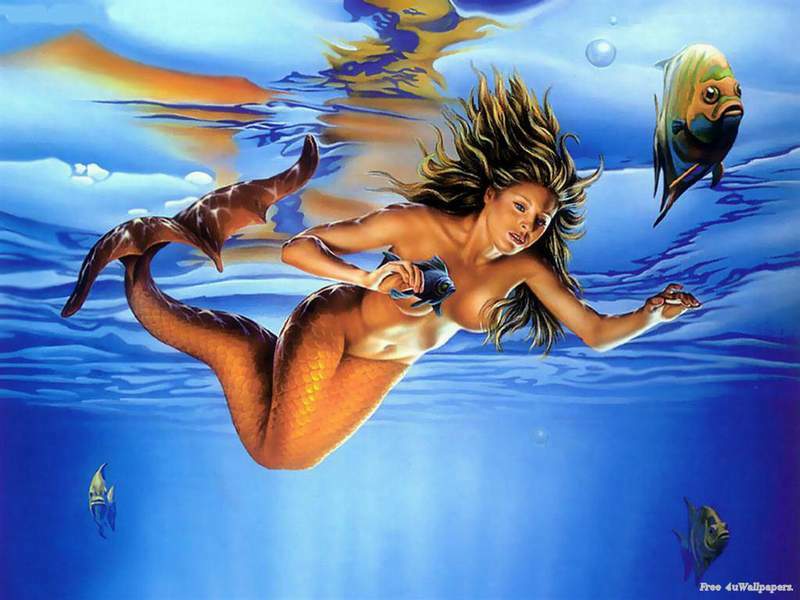 Mermaids(and mermen), and all of their classes(oceanids, nereids, sea nymphs, sirens, etc) are the children of Neptune, Oannes, or Poseidon, who live at the bottom of the sea in great hidden cities or palaces. They were originally created during the time of Atlantis when human, alien, or animal DNA were combined. Not all are beautiful or even human-like and some are downright destructive. While some live in the oceans and seas of outer earth, they are much more common in middle and inner earth where they are more generally accepted.